Hi everyone, Today I will share you about one of the most important topic because it could be more useful to you. How to get avoid from WhatsApp banned. I also faced this same problem on my account and they banned my 3 different WhatsApp account in same day itself because, I had been violated their policy. Whatsapp is one of the most used social media network in the world. It is used for sending and receiving messages from one person to another person. It is also like a messenger. Why WhatsApp account got banned!! 4: Using 3rd party unofficial whatsapp like GB Whatsapp, Yo WhatsApp or Fm WhatsApp etc. 5: Illegal activities sharing violating messages in WhatsApp. If you are using 3rd party apk like Gb WhatsApp , Yo WhatsApp or Fm WhatsApp then, the Whatsapp team will be banned your account immediately because, Whatsapp team told in last week about this topic and also released some statement about it.please read that statement now . They also gives you one warning for using 3rd party WhatsApp. 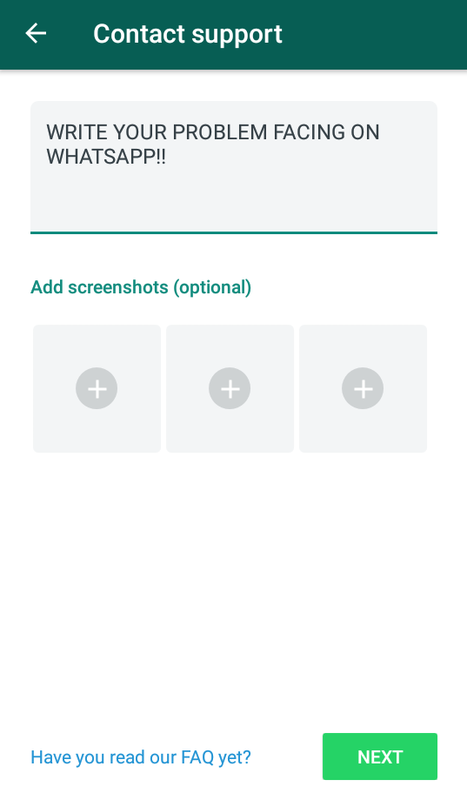 if you are using 3rd party WhatsApp, please uninstall that app and install the official WhatsApp on google play. 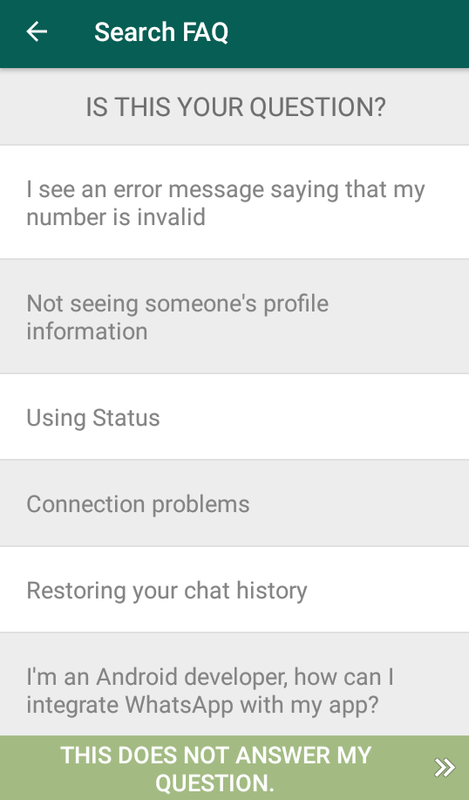 Come to official WhatsApp and log in with your number and one pop up message will appear on your screen "Backup found "(click here to restore)". Then your old 3rd party WhatsApp chat will be updated on official WhatsApp. First, go to official WhatsApp and enter your number then, one small pop-up alert will appear on your screen. Then click "It does not answer my question" tab on the bottom of your screen. After those steps, WhatsApp will prefer your message with logs txt. Then it will be redirected to your Gmail compose section and Send the email to the given WhatsApp support team E-mail id. If you follow these steps you will get a reply within 24 Hours to 48 hours. 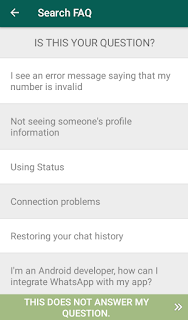 Some times, If you have done these steps,there will be chances to get back your banned WhatsApp account. Conclusion: Do you know one thing, why I was written this article? Because i also faced this same WhatsApp banned problem and my 3 Whatsapp account has been banned permanently. 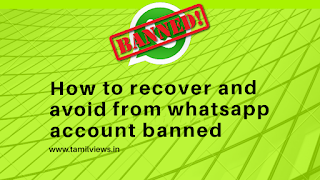 I also took several steps to recover that but there is no any improvement for my process because my account goes against to WhatsApp terms and conditions for using unofficial whatsapp and sending bulk messages.